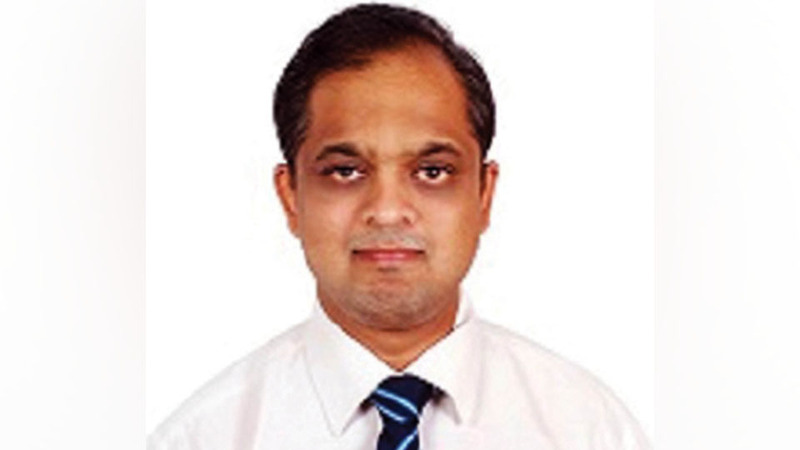 Nagendra Muralidhar, Director of Mysore Chess Centre, has been appointed as the Vice-President of United Karnataka Chess Association (UKCA). 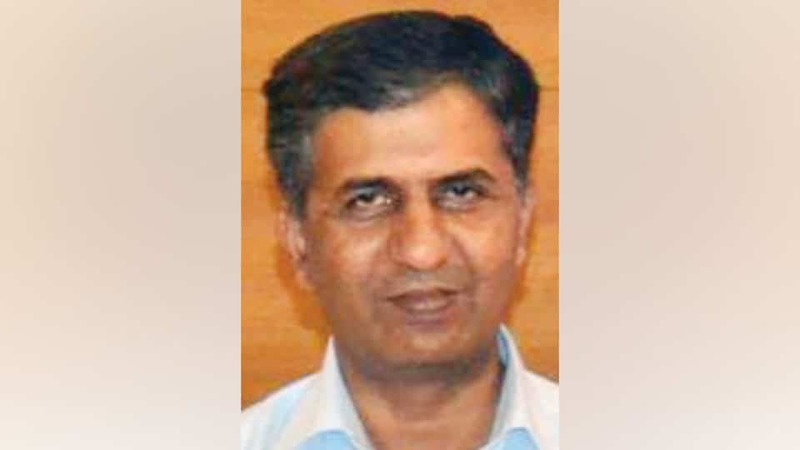 While Hanumantha Rajanna has been elected as the Secretary, Arvind Shastry has been chosen as CEO of the Chess Governing Body of Karnataka. 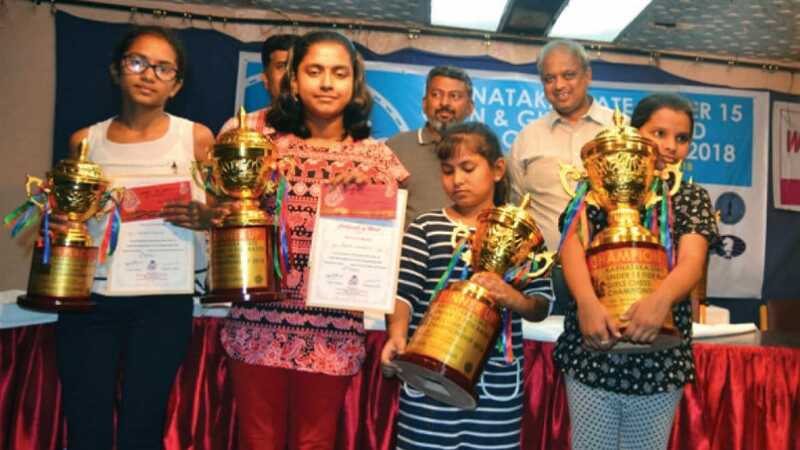 Jagadish (7.5 points) and Swara Lakshmi S. Nair (7.5 points), both from Bengaluru, emerged champions in the Karnataka State U-15 FIDE Rated Open and U-15 Girls section respectively, on the concluding day of the three-day Championship conducted by Mysore Chess Centre at the Paradise Hotel Hall here yesterday. 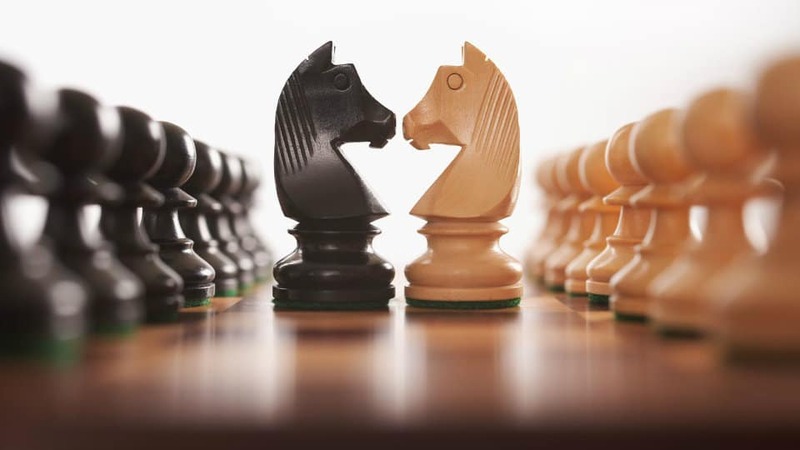 In the Open section, four players, P…. 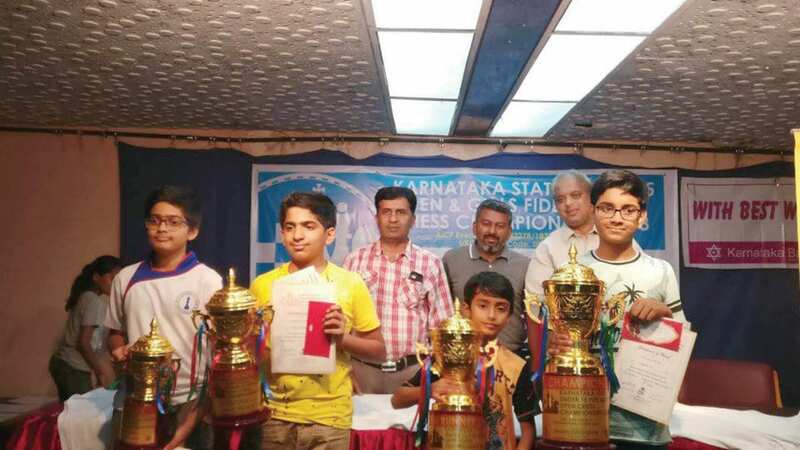 Aravind Shastry, Secretary of United Karnataka Chess Association (UKCA), has been appointed as main coach for Indian Team Asian Youth Chess Championship 2018 to be held in Thailand this month. 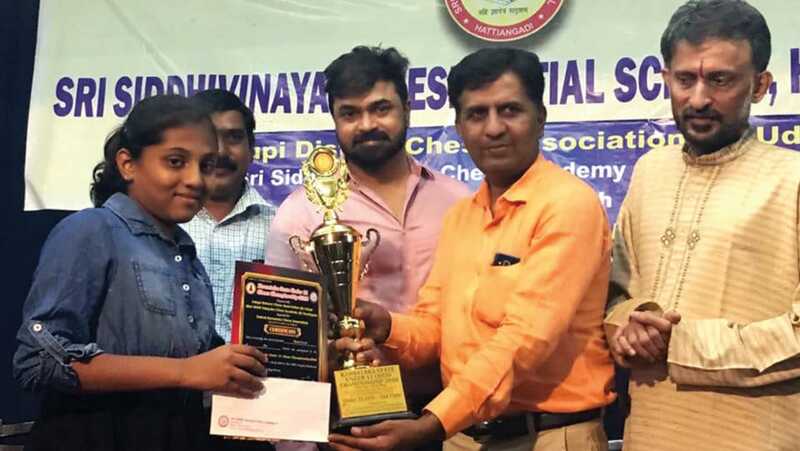 Shastry is also official coach for Mysore Chess Centre. 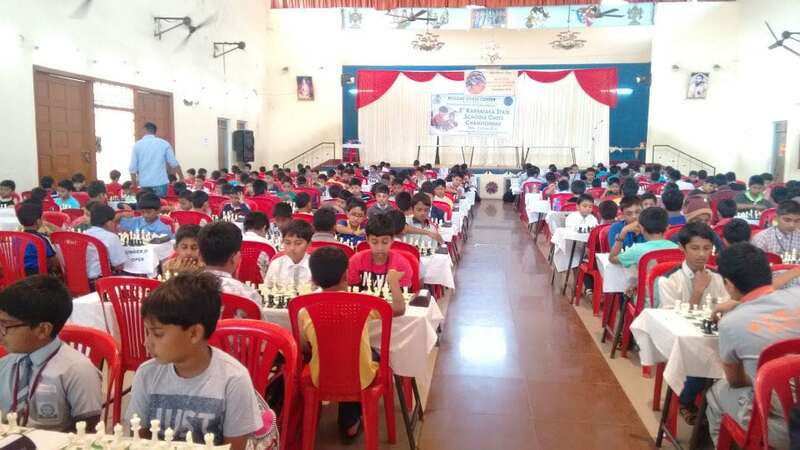 Hundreds of Indian players are participating in various categories of this championship. Commonwealth Under-8 Champion A.N….